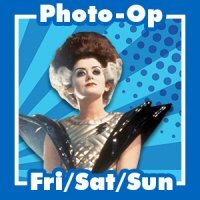 Patricia Quinn is an actress best known for playing Magenta on The Rocky Horror Picture Show. 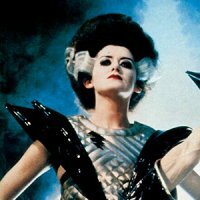 She also played the iconic lips that are in the opening title sequence. 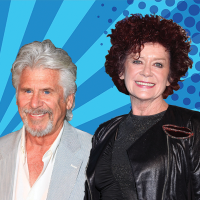 Her other TV and Film credits include the 1975 mini series The Love School, I, Claudius, the Rocky Horror sequel Shock Treatment, Monty Python’s The Meaning of Life, the Doctor Who serial Dragonfire, & The Lords of Salem. 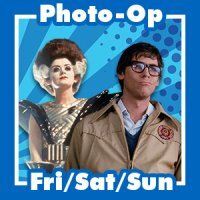 Patricia Quinn will be appearing on Friday, Saturday, and Sunday at Raleigh Supercon.